Hello Pretties! Today I want to review a face powder that I've been using ever single day for these past 3 months. 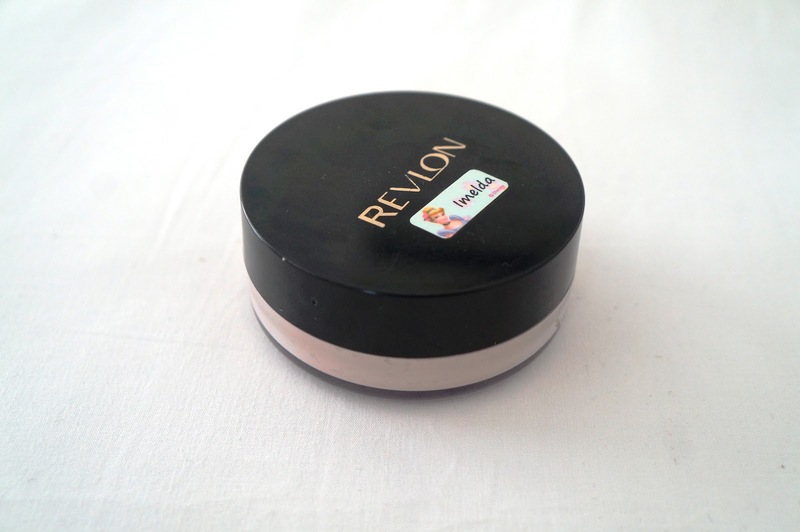 It's Revlon Touch & Glow Face Powder. 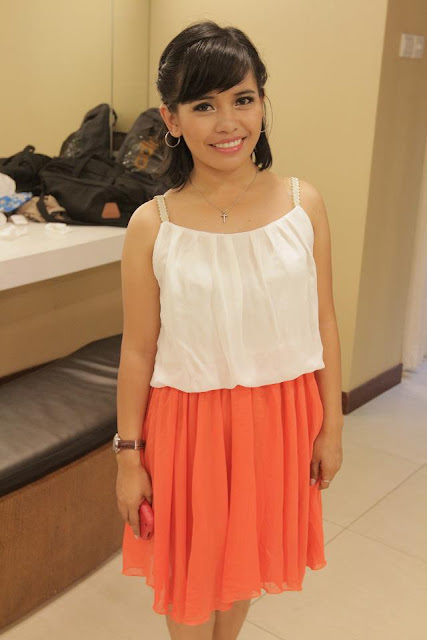 And I love this product! (please don't mind the sticker on it. 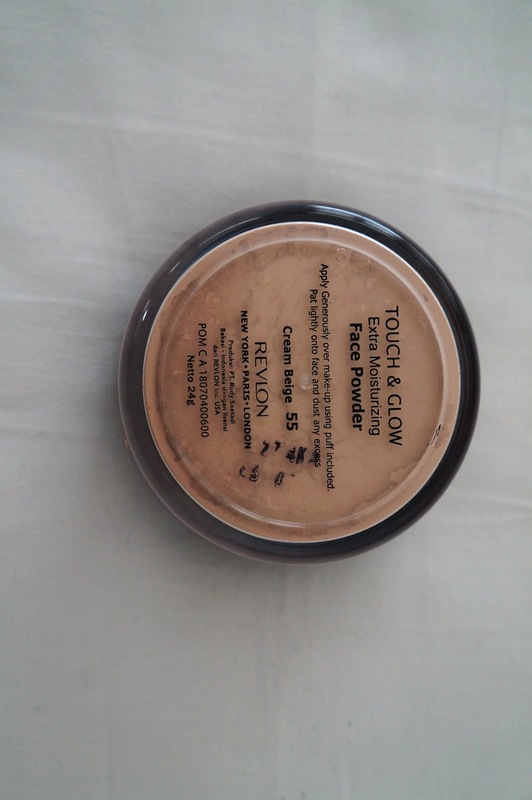 What I like about this powder is the light texture of it. So when you put it on your face, you can see the powder but it feels like you're not wearing any. I also like the smell. It has the scent of old make up, but in a good way. And for my oily-combination skin, this powder suits me. I know that some other powders make my skin breaks out, but not for this powder. So it's a good thing. The only downside of this powder is it does't stay long. So you need to reapply it after few hours. I know there are many powders out there that work better, but for this price and this quality, I think it's worth it! hahaha ...ini one of my first loose powder ever! Product nya lumayan bagus sih, worth it lah. thanks udah mampir ya Nindya!